The aim of the initiative is to track people instead of animals, collecting data on those who enter the perimeter and sending park rangers alerts when unusual activity is spotted. The project has been a huge success for the area so far, having not lost a rhino to poaching since January 2017. 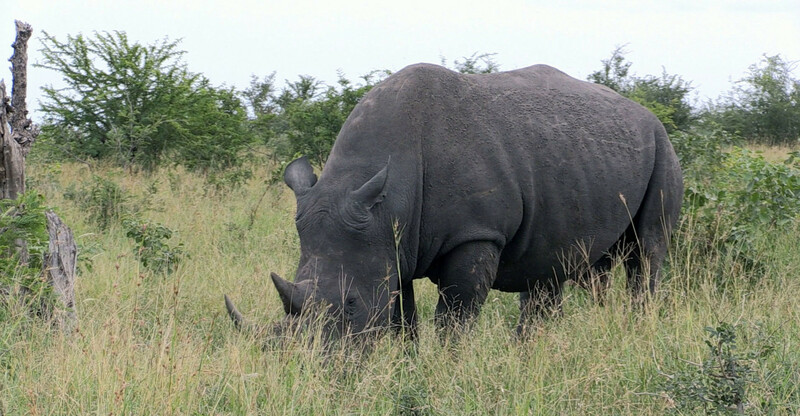 In its first two years of operation, it managed to reduce poaching in the reserve by 96%.